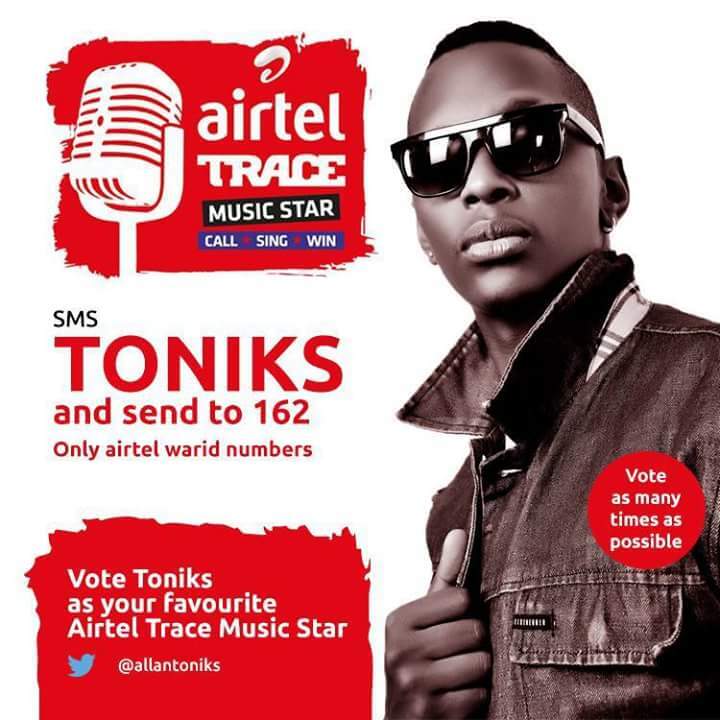 After several months of battling it out with other stars, Allan Toniks was crowned the winner of the Airtel Trace stars Celebrity edition. 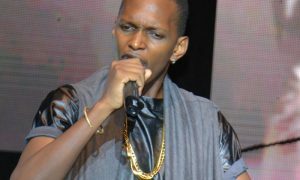 The singer who overwhelmed with joy thanked his fans and friends for voting for him. 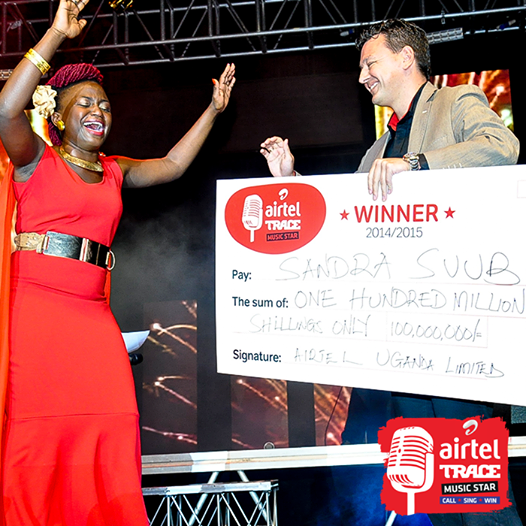 Sandra Suubu who was crowned the Airtel Trace star won 100 million and with a chance of meeting American star Akon. 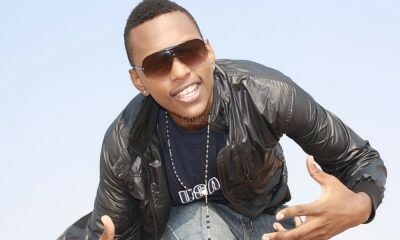 Yesterday, she also received her passport to participate in the continental edition in Kenya.